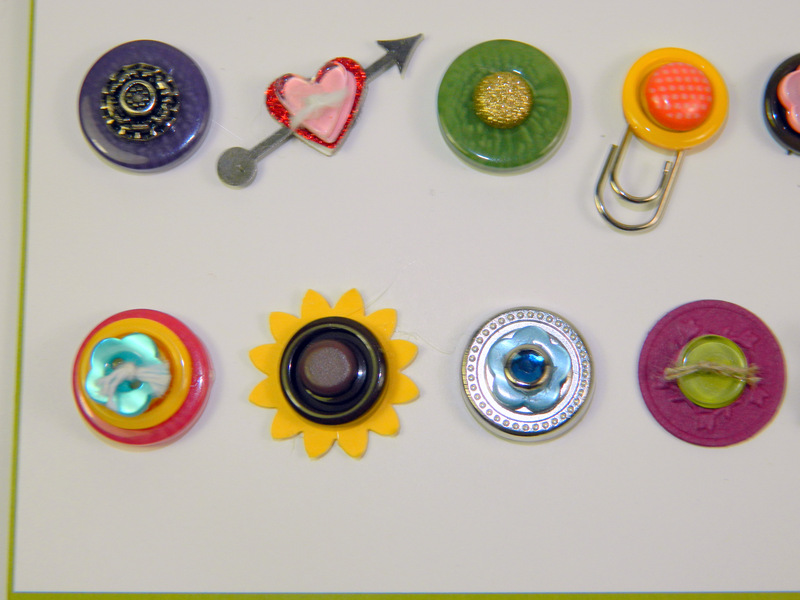 This isn’t Button Buddies today but something else I showed at my button booth and displays at convention. 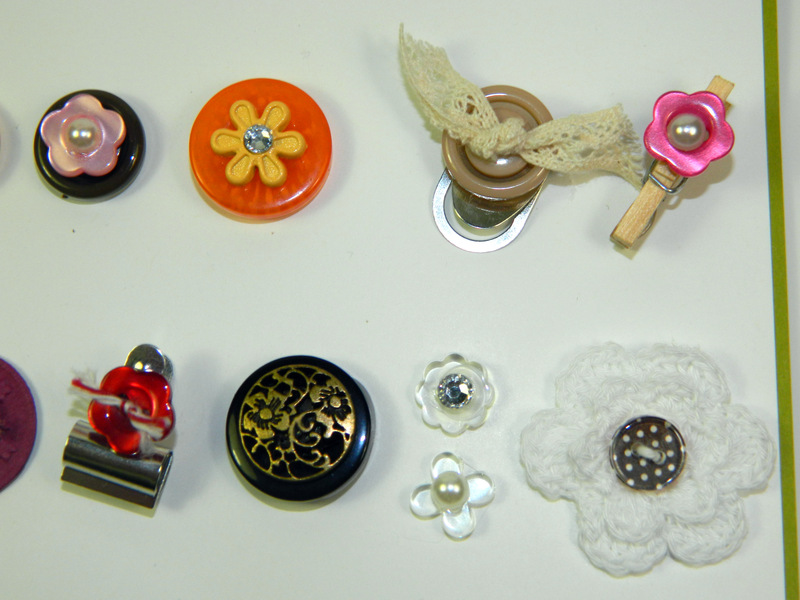 I had SO much fun playing with all of our accessories to spruce up buttons! Everything you see here is Stampin’ Up! accessories. This entry was posted in Button Buddies and tagged rubber stamping, rubber stamping ideas, rubber stamping techniques, stampin up convention, Stampin' Up!. Bookmark the permalink. 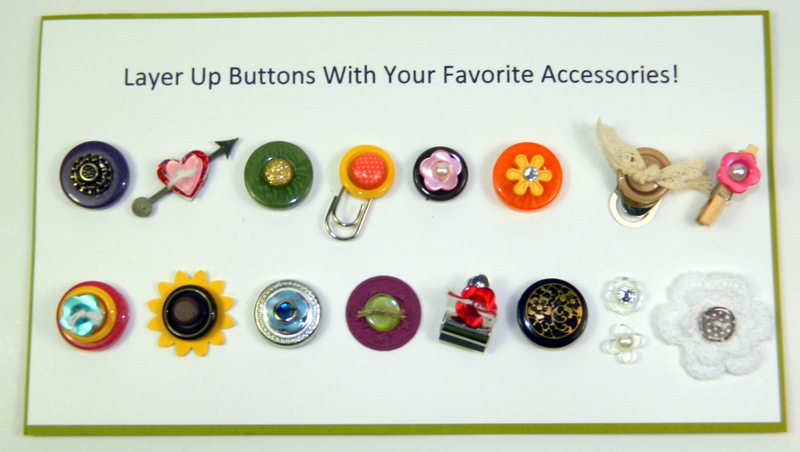 4 Responses to Buttons: Layer ’em up! These are great ideas Linda, thank you so much for sharing them, l have really enjoyed all your “Button Buddies” creations and Convention pics, thank you. Fabulous!! Love the ideas! Thank you! Cute idea, LInda. Thanks for sharing them with us.